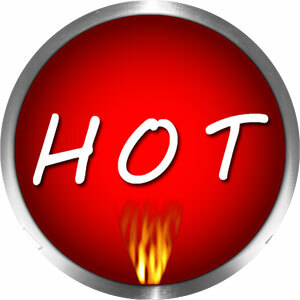 On this page are clipart gifs featuring the word HOT. You may use our hot graphics on your personal and educational web site or online community web pages. 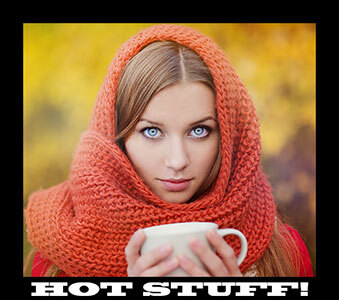 A hot girl drinking hot coffee. Woman drinking hot cocoa on a cold day. 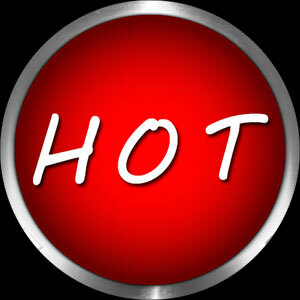 If you use our hot clipart, please give us credit for our images.